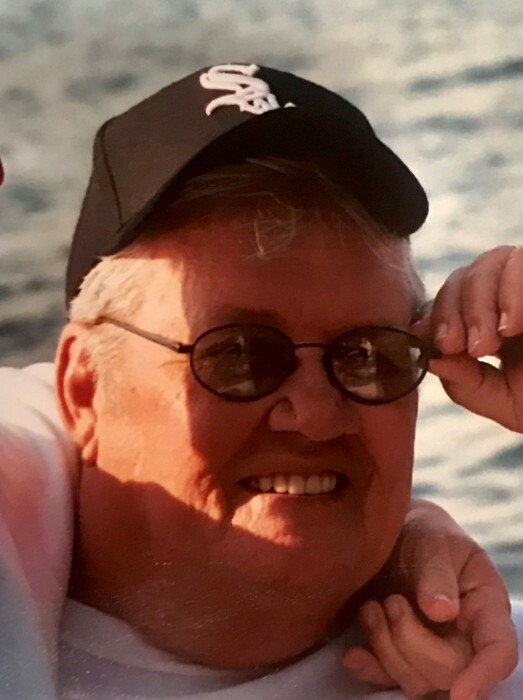 Tom "Cubby" Warren Kline, 80, of Roscoe passed away Wednesday, March 27, 2019. Born January 8, 1939 in Rockford to Warren and Romona (Johnson) Kline. Served in the US Marine Corps during peacetime. Married Janise Severson on January 6, 1968 in Rockford. Owner of Kline’s Landscaping for 44 years. Former member of the Roscoe Lions Club. Survivors include wife, Janise Kline; children, Kerry (Lori) Kline, Lisa Jepsen Kline; grandchildren, Scott Kline, Erin Kline, Thomas Covert; brother, Ted (Patricia) Kline; numerous nieces and nephews; and lifetime friends, Dennis and Fran Hamm. Predeceased by parents; and brother, John Kline. Special thanks to Unity Hospice and the VA.
Memorial visitation will be held from 4:00 p.m. – 7:00 p.m. Wednesday, April 3, 2019 in Honquest Family Funeral Home with Crematory – Roscoe Chapel, 11342 Main Street, Roscoe. In lieu of flowers memorials may be given to the family.